The new David Sylvian collection album "A Victim of Stars, 1982-2012" will be released on February 29, 2012. "A Victim of Stars" picks the best from David Sylvain 30-year musical career, from '80s pop-funk via jazz in the 90s to the 2000s leaning to electronica. The compilation features 30 tracks – one of which, ‘Where’s Your Gravity’, is new. 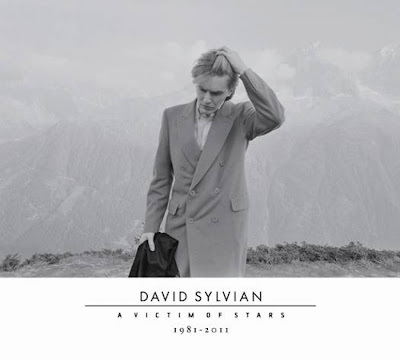 Last year, released David Sylvian "Sleepwalkers", also a compilation album, but focused on the songs released in the last decade, with guest appearances by musicians such as Ryuichi Sakamoto, Tweaker, Nine Horses and Steve Jansen.